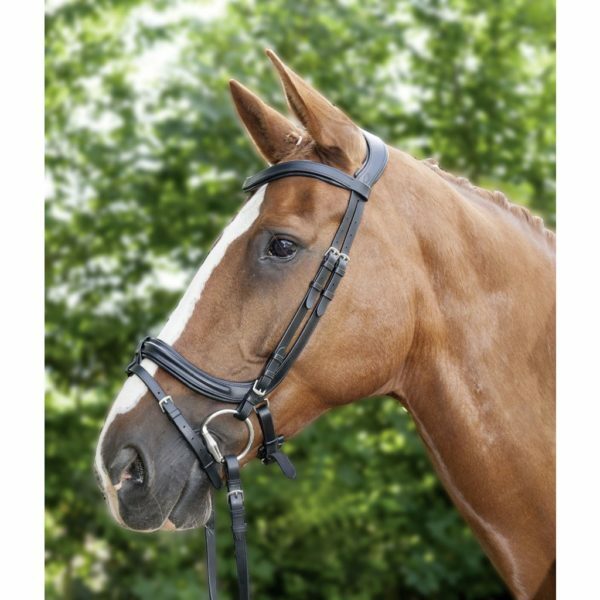 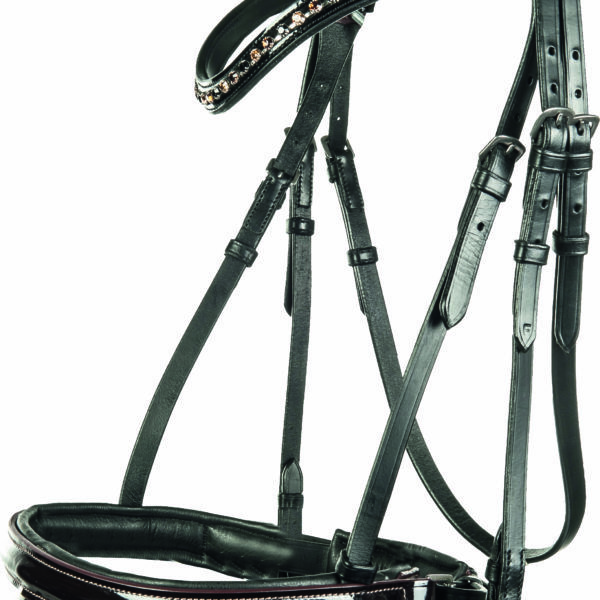 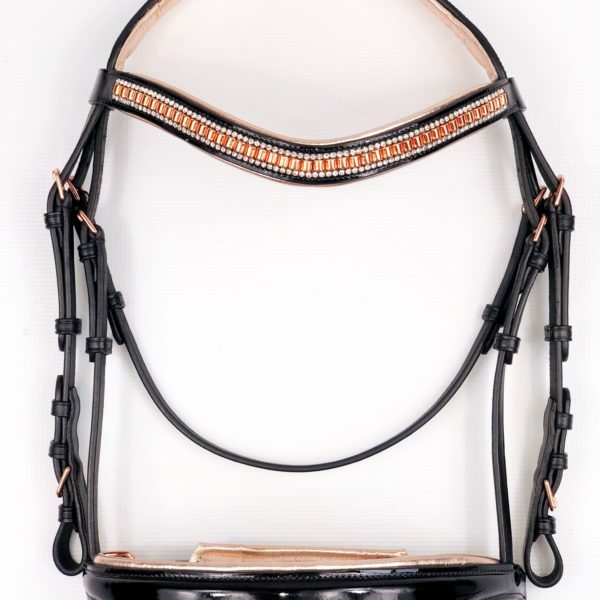 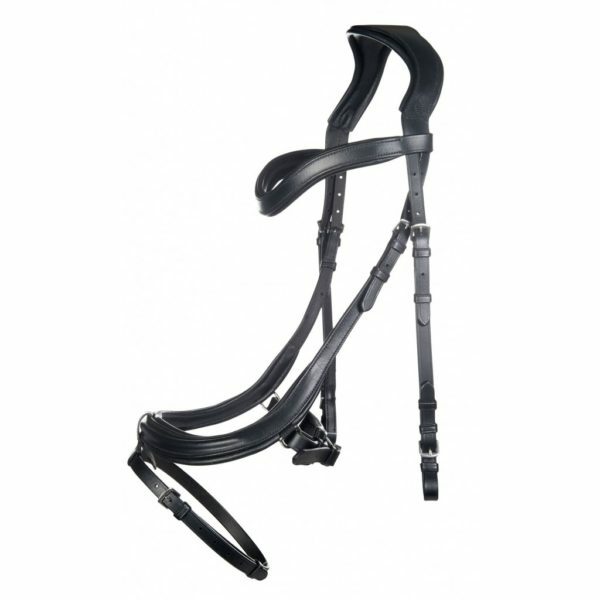 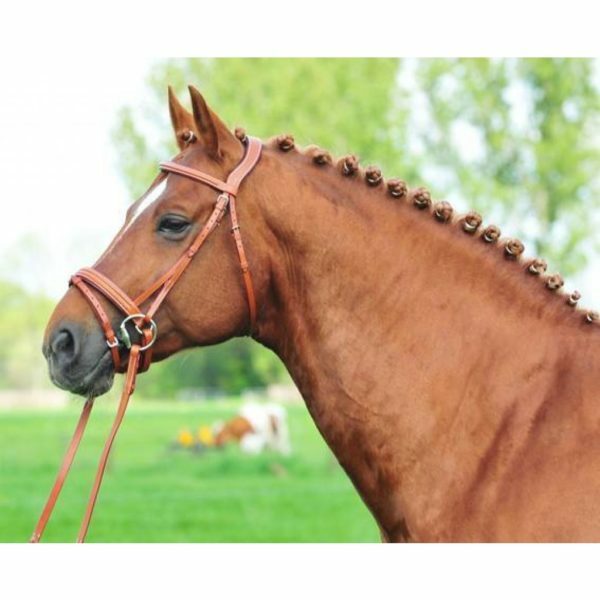 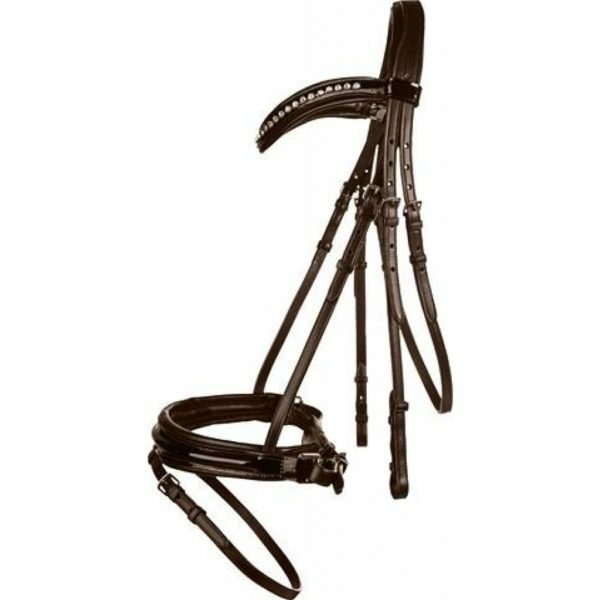 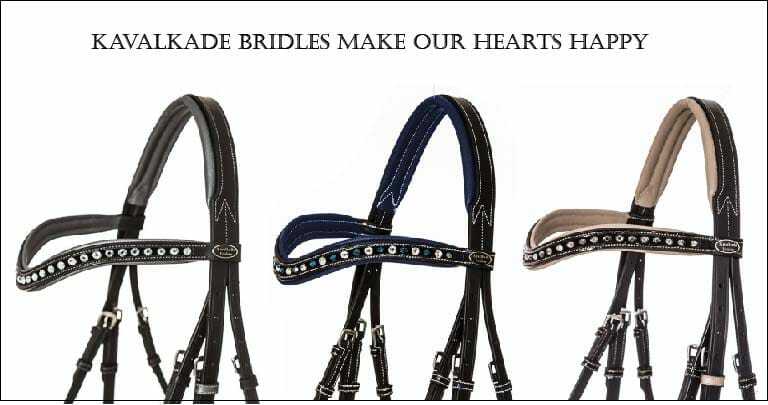 English bridles for dressage, eventing, or hunter we have a great selection of quality bridles from Kavalkade, Schockemohle, Horze, Bobbys Bridles, Henri De Rivel Bridles, Harrys Horse bridles and more. 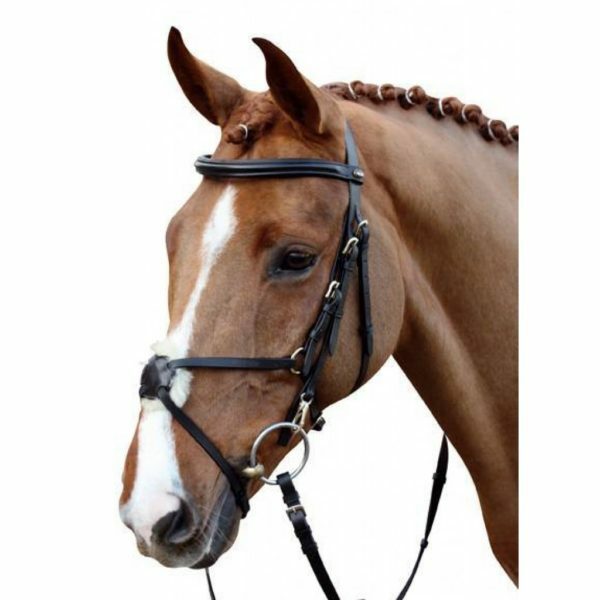 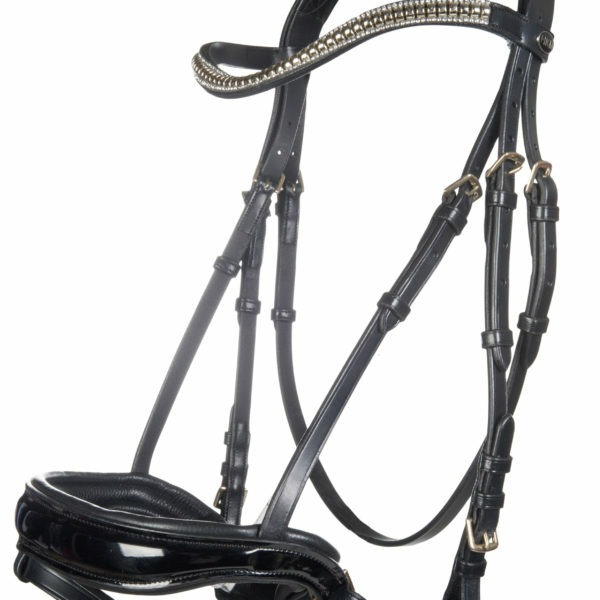 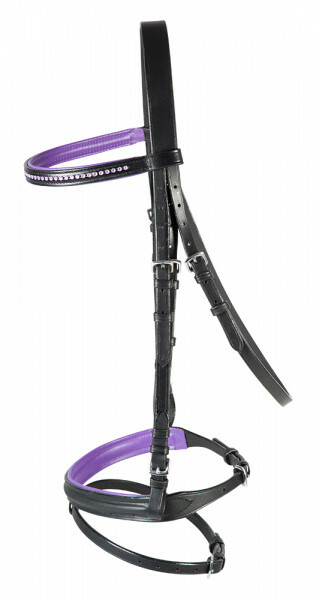 From show hunt bridles to dressage bridles we have a wide selection of English Horse Bridles to choose from. 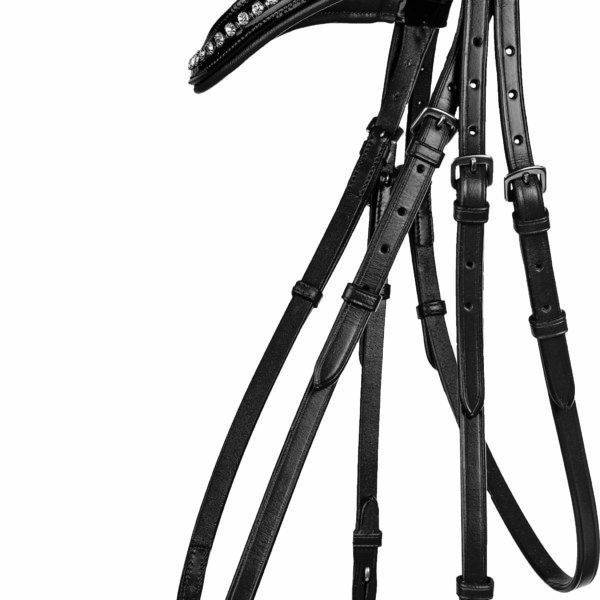 Whether you like monocrown bridles, anatomic shaped bridles, or a more traditional flat hunt bridle we have beautiful choices made in fine English leather.